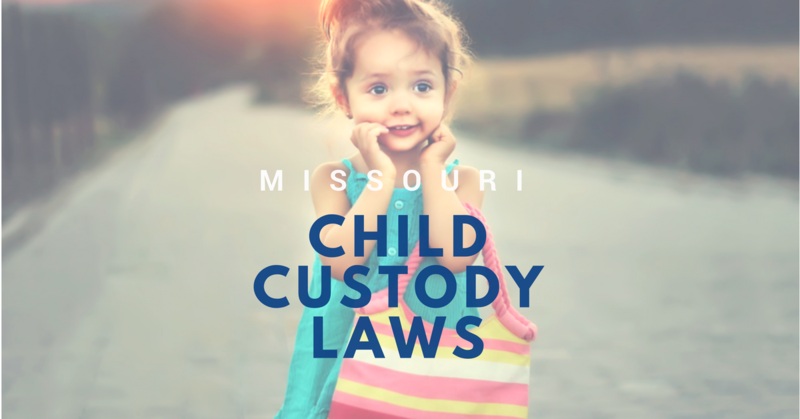 Child custody laws are governed under 2005 Missouri Statutes 452.375 and include all sections and subsection under this law. All child custody issues must comply with these laws, definitions and conditions. These laws also specify specific rights of each parent and when child custody can be changed. These changes include what happens if one of the parents are convicted of a crime or charged with domestic abuse. 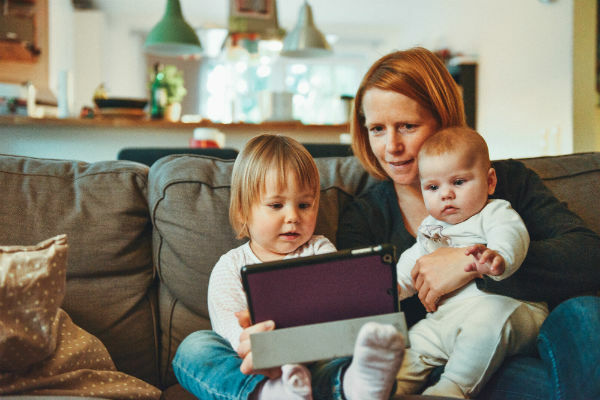 The court system of Missouri believes that it is the best interest of the children that they have equal exposure to both parents but if you believe that your child should not be in contact with the other parents. 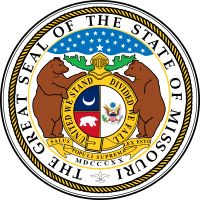 Here is some information about the Missouri Child Custody Laws. These types of child custody apply to both formerly married and unmarried parents. Skip the guesswork and speak with a trusted advisor. A Petition of Custody is a special petition placed before the Court when paternity has been established for the child or children concerned but custody issues have not been addressed. A Petition for Custody protects the rights of both parents and establishes the father’s right to have contact with his children. A Petition for Custody will lead to the creation of a Parenting Plan to be approved by the Missouri Courts. 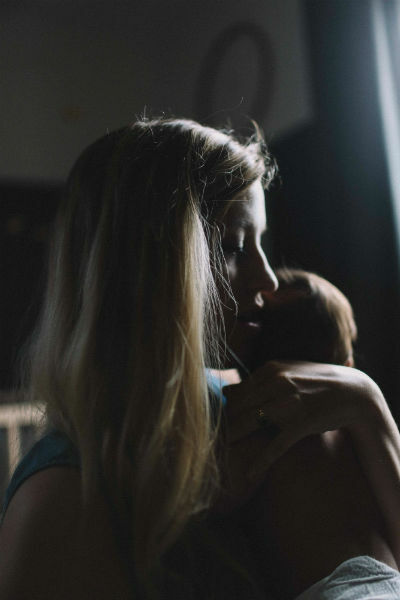 The Parenting Plan will establish visitation rights and times, support amounts and obligations, and whether or not both parents have legal and/or physical custody of the child(ren). Once paternity has been established the father gains rights to have access to his children under Missouri custody laws. Whatever custody situation you’re pursuing, we’re here to help. Joint custody of a child is divided into two sections: legal and physical. Joint legal custody is defined as both parents having an equal say in all manners regarding the raising of the child. This includes education, religious beliefs, health issues, and overall welfare of the child. Physical custody defines how much time the child lives with the parent during each year. This time does not have to be equal to be considered joint. HB 1550 has recently been signed into law by former Governor Jay Nixon. This new bill establishes a new set of guidelines for the Courts to follow concerning child custody. The courts now must push for joint legal and physical custody that is as close to 50/50 as possible. This new law requires the Courts to explain in detail why there is any deviation from the 50/50 guideline. It is the belief of the state that both parents should have as close to equal access to their children as possible. Ensure your rights are protected during a custody matter. The court system in Missouri believes that it is in the best interest of the children that they have equal exposure to both of their parents. Although the Court will consider many factors when determining custody, they almost always lean towards 50/50 rights. If you believe that your child should not be in contact with the other parent, or only interact with them at a significantly reduced amount of time, you should seek quality legal representation to make a case to present to the court. To apply for sole custody of a child, you will have to prepare documentation to show why having sole custody is in the best interest of the child. You will need to provide reasons and documentation to show that the other parent is a potential threat to the child or incapable of caring for the child by themselves. You will also need to show how you can support the child financially, physically and emotionally without the help of the other parent. Thoughtful expertise and guidance when you need it the most. When a child is born to unmarried parents, even if the father has signed both certificates, custody cannot be enforced until a paternity judgment has been validated by the court. A paternity judgment establishes the man as the legal father of the child after a paternity test has been conducted. Once a paternity judgment has been granted, the father has equal rights concerning the child. This means that he has the right to equal access and decision making concerning the child. Usually, when a paternity judgement is granted a parenting plan is established. This sets forth the obligations and rights of the father for his child. We’ll help you navigate the rules around unmarried custody. Life changes all the time and parents may find that the terms of their child custody agreement need to change as well. 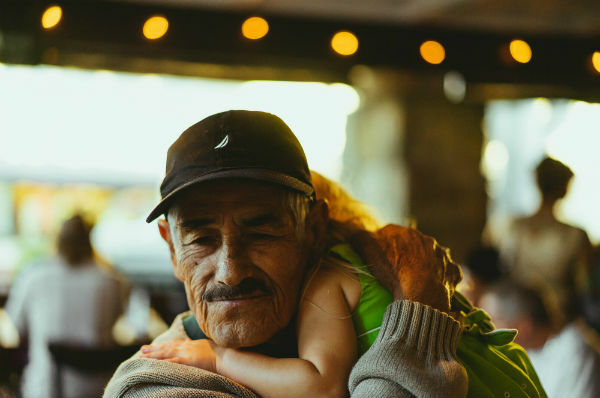 While it is possible for parents to enter into an oral agreement that changes the terms of their child custody agreement to fit these new life changes, it is probably not advisable. It should be understood that any agreement made outside of the court is not enforceable by the court. 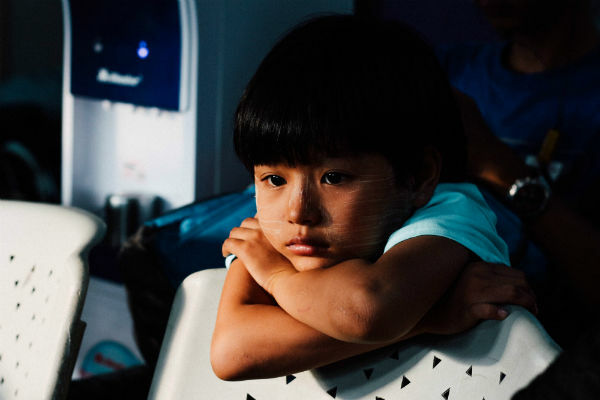 This means if one parent fails to comply with these new terms, or oversteps their authority, there is nothing legally that the other parent can do. Child custody agreements in the State of Missouri are always based on the best interest of the child. 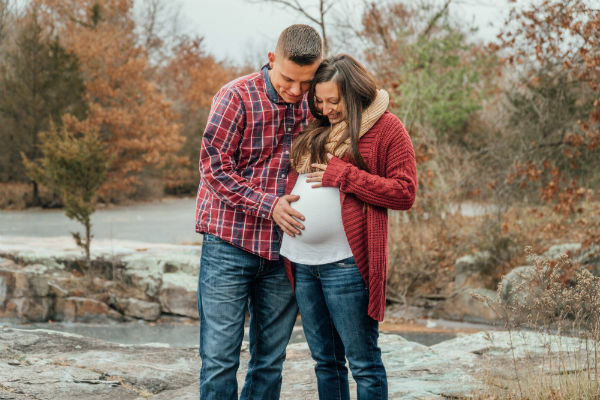 This means that they try to provide equal time and responsibilities for both parents so that the child can develop a meaningful relationship with both. However, if things change, the court will change a child custody agreement to follow the best interest of the child based on the new facts. Even if you don’t require an attorney full-time, you may be interested in partial counsel. Parenting plans must have a clearly defined schedule for both parents concerning residential, holiday and summer break living arrangements. It should also include any vacation times, special dates such as birthdays, and if time will be split between weekdays and weekends. The visitation schedule must also include specific information about times and places that the parents will meet to exchange the child(ren), plans for transportation between exchanges, any plans in the event that an exchange cannot be made due to an emergency, and clear times when the other parent can talk to the child on the phone when they are not residing with them. Let us help you navigate Missouri’s visitation laws and help you obtain a situation that works for everyone. As we shared in our recent article, “Top Tips from Child Custody Lawyers in Springfield MO,” divorce and child custody issues are some of the toughest and most common hardships that befall a family. One of the biggest issues in any divorce proceeding in Missouri is the matter of child custody and determining the custody arrangement. These proceedings are usually emotionally damaging to all parties, including the children, for a variety of reasons. We spoke with a number of licensed counselors from across the country who share some of the important reasons why counseling in addition to a child custody lawyer may be in your family’s best interest. 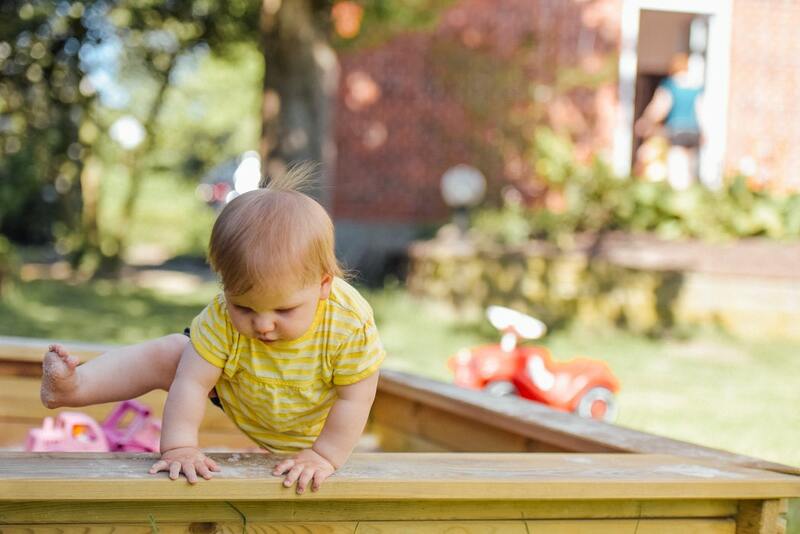 A qualified and responsive child custody lawyers in Missouri will help you work through issues like visitation, interstate custody, parenting agreements, and more. 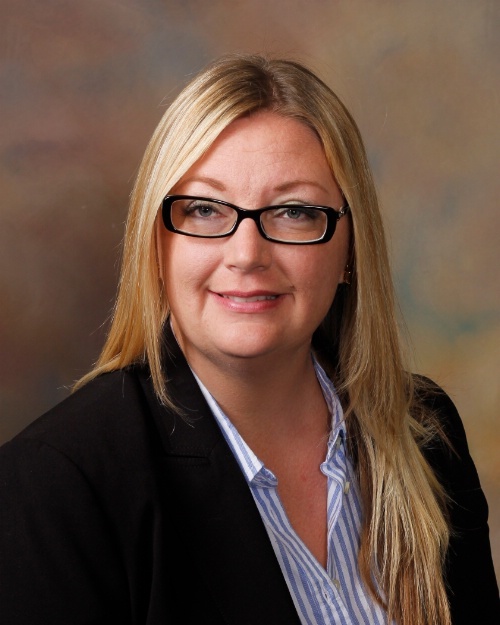 In determining which child custody lawyer, a parent should consider hiring a divorce attorney Springfield MO specialist with experience in the field and who they feel comfortable with as divorce and custody proceedings are often the most personal and emotionally challenging of all court cases. You don’t have to obtain the help of a family lawyer to help you through this process, all of the necessary documents can are publicly available through the State of Missouri’s website. But, in the end, divorce and child custody proceedings are made much easier by obtaining competent and experienced representation to help you navigate the process. Responsive, thoughtful, and ethical – all words that describe our practice.